Saturday afternoon sees the visit of fellow National league South team, Wealdstone as we take on the ‘Stones’ in the Buildbase FA Trophy 3rd qualifying round. Founded 119 years ago (1899), our visitors are managed by former Hungerford Town boss, Bobby Wilkinson who took his former side to heights they never would have imagined over his spell there and despite Hungerfords tight budget he had a 70% win ratio as manager and finished in an impressive 6th place in the 2016/17 season. Our visitors currently sit in 11th place and have recorded a number of impressive victories including that of Woking, Dartford and Hampton & Richmond Borough this season. 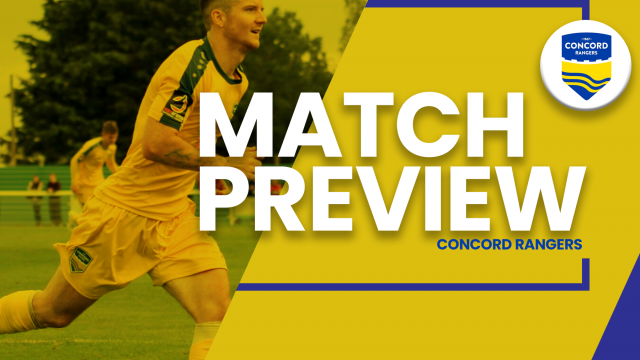 Back at home its been mixed emotions for the Beachboys this month with a loss away to both Slough and Torquay but a 3-0 thumping win against Eastbourne Borough, manager, Sammy Moore will be looking to head into the festive month in good form. 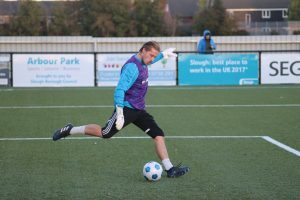 The last time the two sides met it finished 1-1 away from home where despite Alex Wall scoring a stunner, it was Sam Beasant who came out as the hero after making numerous impressive saves to get us a point. 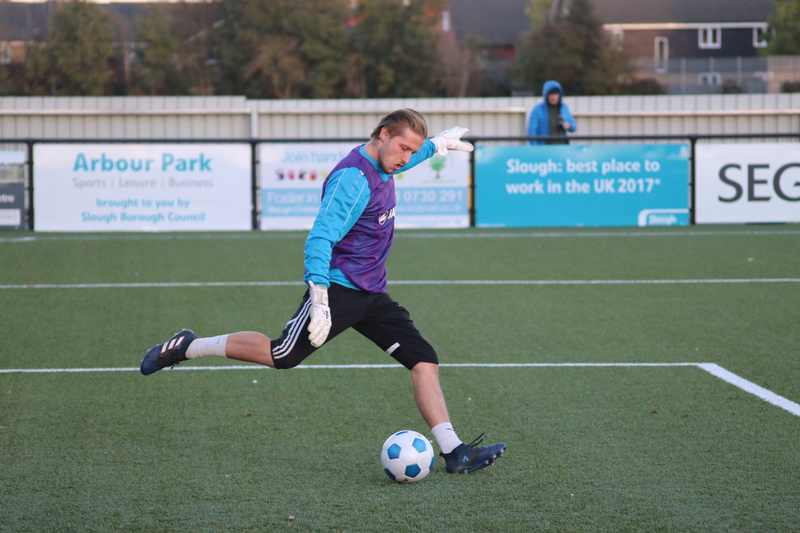 Ahead of Saturday’s match we spoke to Goalkeeper, Josh Glover to get his take on how well the season has gone so far, how much he’s enjoying it and what life is like in the changing rooms…. Firstly Josh, what have you made to our start to the season so far? How much have you enjoyed life with the Beachboys so far? Lastly, what’s it like in the changing rooms? Are the lads buzzing for each game? Thanks to Josh for taking the time to answer the questions, good luck Saturday! A win for either side will see them progress into the 4th qualifying round, a step closer to that FA Trophy final at Wembley, meanwhile if the two sides draw its likely the replay will be held on the following Tuesday (28th November) at 19:45, keep an eye out on social media if this is the outcome. The next match after our trophy game is the following Saturday where we welcome Hemel Hempstead to the Aspect Arena for what’s set to be a tough match.